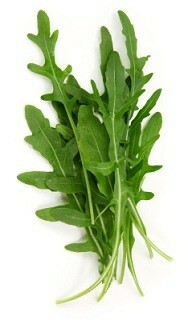 10 Health Benefits of Arugula | Eat This! kale. Sometimes called “garden rocket,” a term derived from its scientific name Eruca sativa, arugula is a great alternative to iceberg lettuce because it offers a much greater density of nutrients with the same low calories.